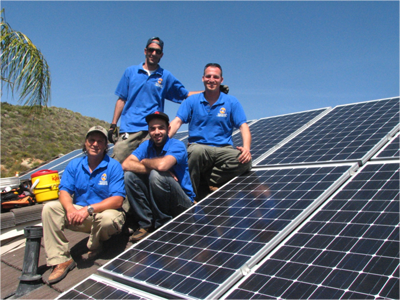 Our mission is to provide residential and commercial properties with the most efficient and affordable solar power systems using a certified and experienced team that makes it their top priority to create a cost-effective and extremely reliable source of electrical power. Through various financing and purchasing options, customers will have the flexibility to pick a program suitable to their financial ability. Forever Green’s main focus is to enable its customers to realize the environmental and financial benefits provided by economical, alternative energy products and services for homeowners and businesses statewide. With over 20 years of experience in the construction industry, our company seeks to adjust with the newest technological solutions for homeowners as we have partnered up with a leading manufacturer of solar systems. Our quality jobs and reliable products distinguish us from other competitors and we provide flexibility for each customer’s unique scenario while keeping our prices extremely affordable. Through our warranty, a customer gets 20 years of coverage for the solar panels. 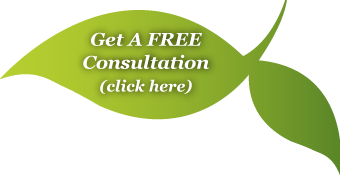 We offer referral fees for all customers who refer our business to friends and family.